yiannis krikis (thessaloniki, Greece) on 23 October 2013 in Cityscape & Urban and Portfolio. 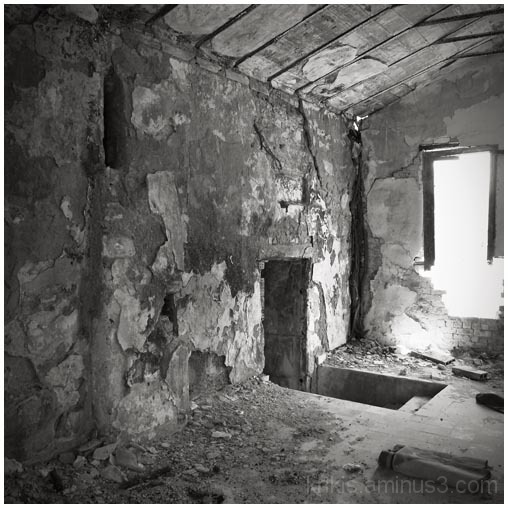 Neat interior shot of the crumbling walls. love the mood and tones you captured here.